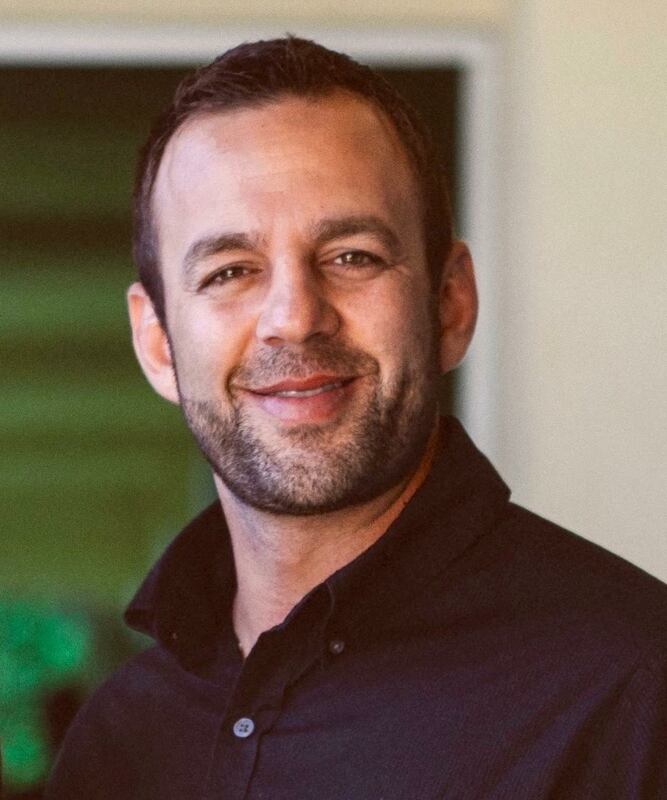 “A Brand Snatched From The Fire” – Justin Peters Speaks With Costi Hinn. Home › Uncategorized › “A Brand Snatched From The Fire” – Justin Peters Speaks With Costi Hinn. “On December 30, 2016, I received a voicemail message from a man who was calling to thank me for my teaching exposing the unbiblical nature of the Word-Faith movement. He told me how much he had benefitted from the teaching, learned from it and had been encouraged by it. His name was Costi Hinn. Yes, Hinn. As in that Hinn. Costi is Benny Hinn’s nephew. Henry Hinn, Costi’s father, is Benny’s brother. Costi used to work for his uncle and flew all over the world with him in his G-5 private jet. He has participated in hundreds of his uncle’s “healing crusades.” Benny paid him handsomely, enabling Costi to drive a Hummer while in college. But all the while, Costi had questions. He would read his Bible and see discrepancies between what he saw in the Scriptures and what he saw in his family’s theology and lifestyle. From time to time he would voice his questions but his uncle and father either would not or could not answer them. About four or so years ago, God brought Costi to a place of genuine faith and repentance. God saved him. And now, well, things have changed. Everything has changed. I returned Costi’s call and we spoke for two hours. We had wonderful fellowship together. He told me about how he has now embraced the sovereignty of God in salvation and is a cessationist believing that God heals when He sovereignly chooses to do so but that no one possesses the gift of healing. He is passionate about the Truth and is unafraid to call out his uncle as a false teacher and false prophet. I asked Costi if he would do a series of interviews with me on my radio program. He graciously agreed. I invite you to tune in to this 9 part series beginning February 23 and running through March 8. Costi will share with us how God brought him out of the Word-Faith deception and into the light of the true Gospel. I believe this series will be a tremendous encouragement to you. Costi certainly has been to me.